Looking for free, college level lectures and courses? 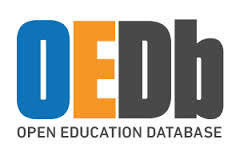 Check out the Open Education Database (OEDB.) This resource connects learners to thousands of free online courses. Many of these classes are offered by leaders in the educational community, such as UC Berkeley, MIT, and Yale University. 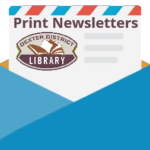 Learn at your own pace with these free, easily accesible courses.